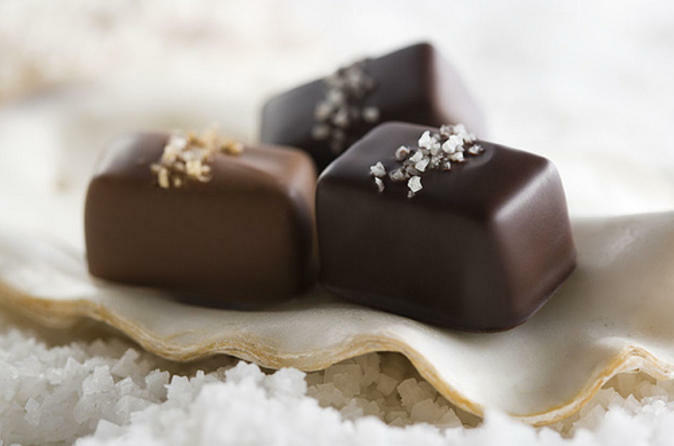 On this walking tour you'll learn how fine chocolate is made with helpful tips from chocolatiers to take home with you. There is plenty of tasting along the way with truffles, cakes, brownies, caramels and cookies just a few of the items on the menu. Make sure you leave plenty of room to try Tom Douglas’ famous Triple Coconut Cream Pie, a local dessert which will satisfy the sweetest of tooth.